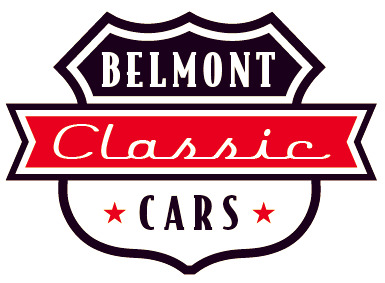 Belmont Classic Cars is the long-awaited dream of owners Andrew and Dana Mistak. Andy's love affair with cars started early, even before he was born, as his Dad, Andrew Sr. rushed his Mom Donna to the hospital to deliver him in a stylish 1966 Corvette. So Andy's appreciation for the speed and style of the classic mid-year Corvette is in his blood for certain. Andy grew this passion into his favorite hobby. He and wife Dana and their 3 sons spent many vacations on the hunt for the next addition for the garage. Dana also inherited her love of the vintage vehicle from her Father, Wayne Blake. He collected the other iconic sports car, the Ford Mustang. He bought Dana a 1967 white Mustang coupe for her first car. 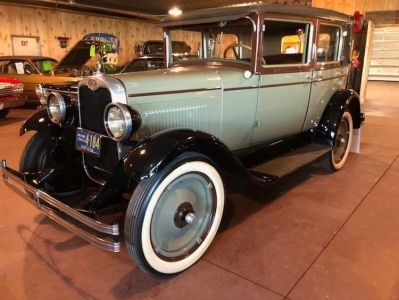 The classic GM versus Ford argument made for many interesting family get togethers! 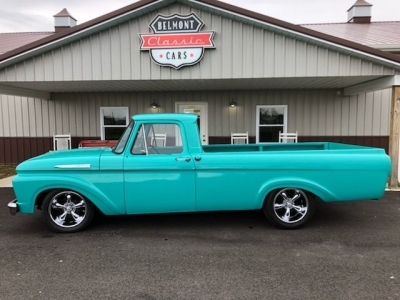 Belmont Classic Cars hopes to pass along and encourage the love and appreciation of classic cars and automotive memorabilia to others by selling "oldies but goodies" and items that bring back memories of a simpler time. Our focus will be on quality vehicles as owner Andy Mistak has a very discerning eye for detail and can spot a keeper. 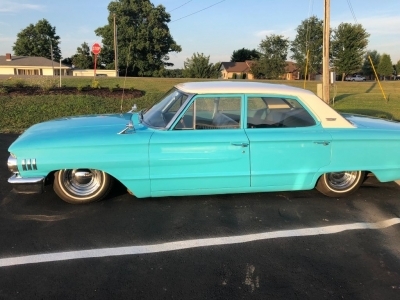 If there is an empty spot in your garage waiting on a dream car, call us at (740) 359-8094 and if we don't have it on the lot, we will search until we find you the perfect car to fill that void. Remember, you cannot buy happiness but you can buy cars and that's basically the same thing!